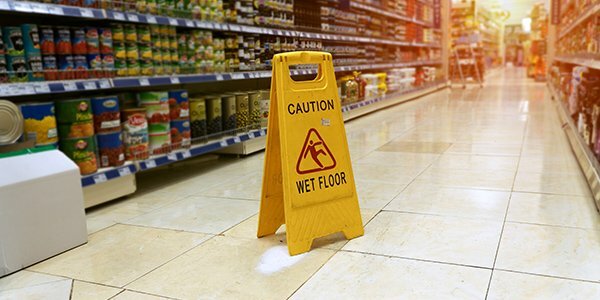 When you suffer an injury at work or in an accident, you're usually entitled to insurance benefits to cover the expenses related to treating your injuries. Unfortunately, collecting insurance benefits isn't as easy as simply filing an insurance claim. After filing a claim, the insurance company will usually investigate the claim to make sure you qualify for insurance. This investigation can include anything from talking to you to having a doctor provided by the insurance company to examine you. If you think that having a medical examination by a doctor recommended by the insurance company investigating your claim seems a little biased, you're not alone. In fact, one woman has filed a lawsuit claiming that she was denied benefits because the doctor who examined her was biased in favor of the insurance company that recommended him. Do Insurance Companies Hire Biased Doctors? According to an article published in Argus Leader, which is part of the USA Today Network, Kristi Thompson suffered a debilitating neck injury at work, but was denied benefits because, according to her, the insurance company specifically hired a doctor that would dispute her injury claim. More specifically, Thompson's lawsuit accuses the insurance company of bad faith, including hiring a doctor that the company knew (or at least should have known) "was biased in favor of insurance companies." Thompson's claims aren't unfounded as there has been growing scrutiny of insurance companies' use of certain doctors who routinely provide reports in favor of insurance companies. In fact, the article mentions that in 2016, the South Dakota Supreme Court ruled that a doctor's opinion alone isn't enough to deny an insurance claim. While it's hard to know how often this occurs, there are certain steps you can take to help increase your chances of succeeding in your personal injury claim. One invaluable step is to contact a personal injury attorney, who will know the laws and procedures for personal injury claims in your state.